The ending after the dot simply helps to describe the type of site you have (commercial, educational, government, organization, etc) or the country of origin (Canada). When picking your new domain name try to avoid using odd short forms, uncommon acronyms, and words which are often misspelled. luck and can proceed with domain name registration. Often these companies will search, register, and even host your website. 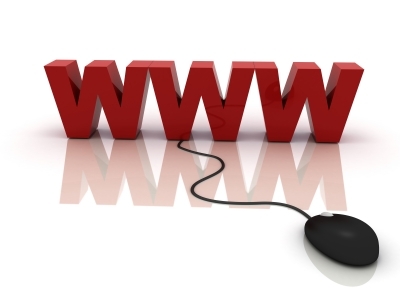 specialize in domain name searching and registration.